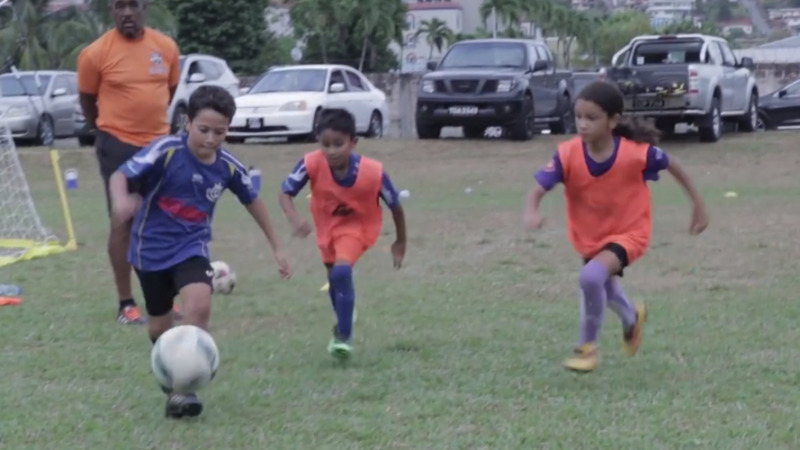 Several local pro footballers have banded together to give back to the young footballers of tomorrow. 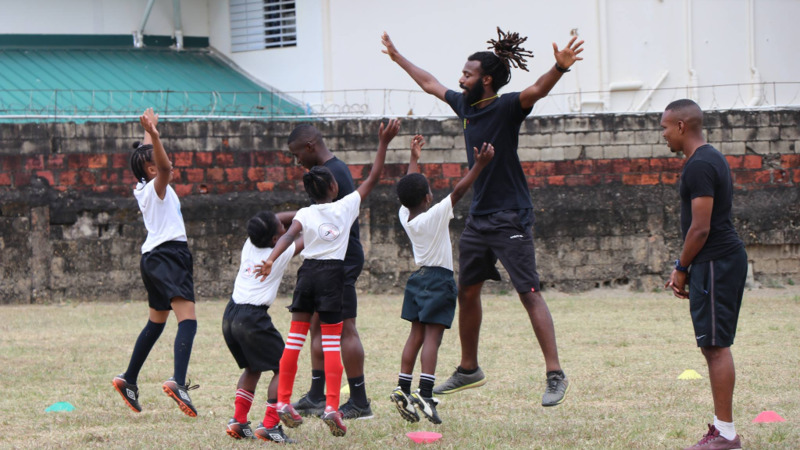 Yohance Marshall, Sean de Silva, Jared Bennett, Akim Armstong, Elton John, Keston George, Julius James and Amiel Mohammed have stepped forward to create the Can Bou Play Foundation. The Foundation is geared toward mentor and education tours at a minimum of thirty schools, children's homes, and football academies across the country in 2018. It will also pioneer education programmes using sport as a catalyst and produce a video series outlining the highs and lows of local footballers. We followed the Foundation as they visited Preysal Secondary School and San Fernando East for a mentor and training session. 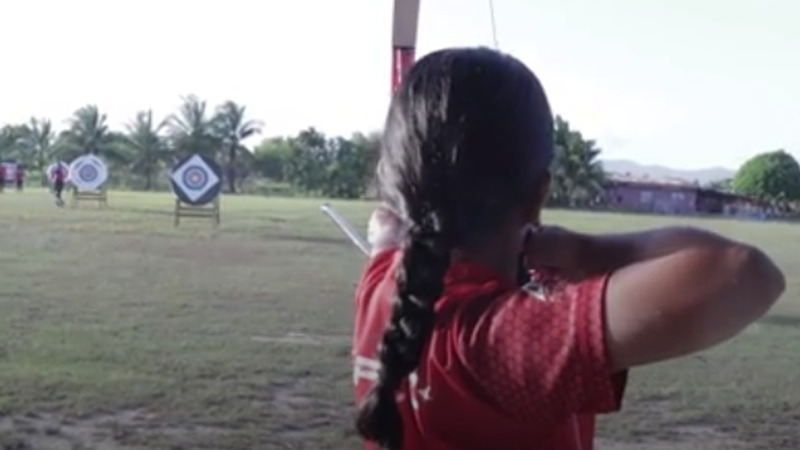 The visit was facilitated in collaboration with Kervon George of the Boys and Girls Sporting Academy of Trinidad and Tobago, which works with at-risk schools. Individually, the men of Can Bou Play have reputable careers. Yohance Marshall scored Trinidad and Tobago's famous last-minute equaliser in the 4-4 draw with Mexico in the 2015 Gold Cup. He, along with John, and George left 2017 TT Pro League title winners North East Stars to join former Central FC standout, Sean de Silva at Queen's Park Cricket Club in the TT Super League as part of a partnership between QPCC and CBPL. Former National Beach Soccer player Jared Bennett will suit up for his hometown club of Point Fortin Civic FC and Akim Armstrong will be aiming for a productive first season with Central FC. Julius James had earlier signed for Atlantic City FC in the NPSL (USA).